Click on the "AfterEffects_10_LS7" application file. Copy and paste the "amtlib.dll" into the following folders. 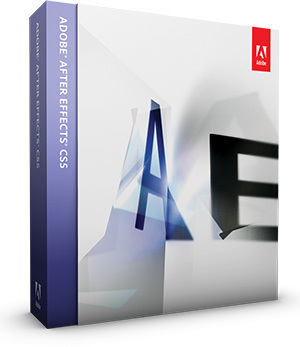 Adobe After Effects requires Quick Time. I hate Quick Time so I am not going to load it.